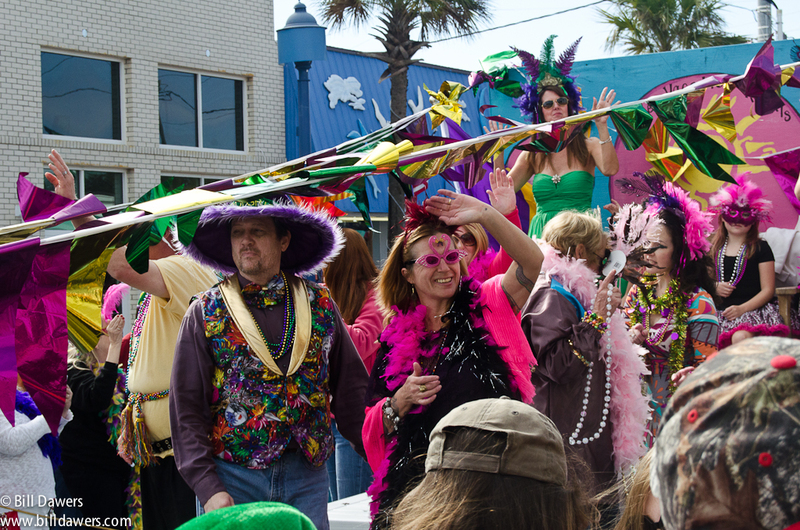 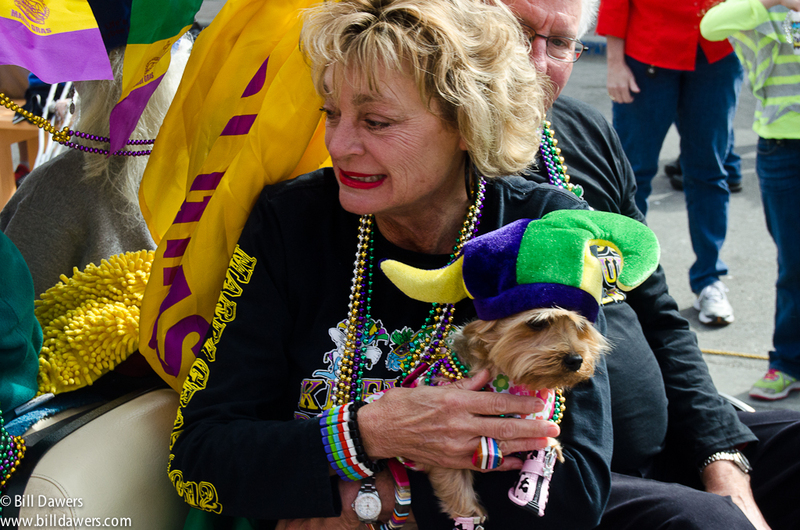 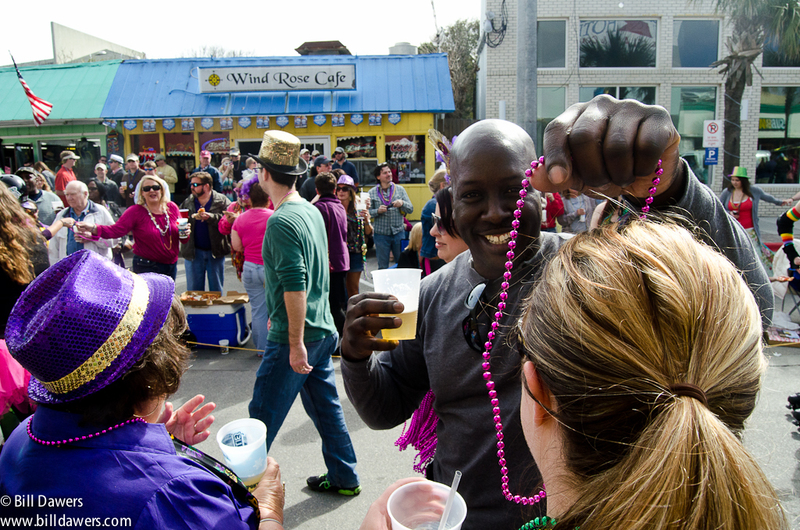 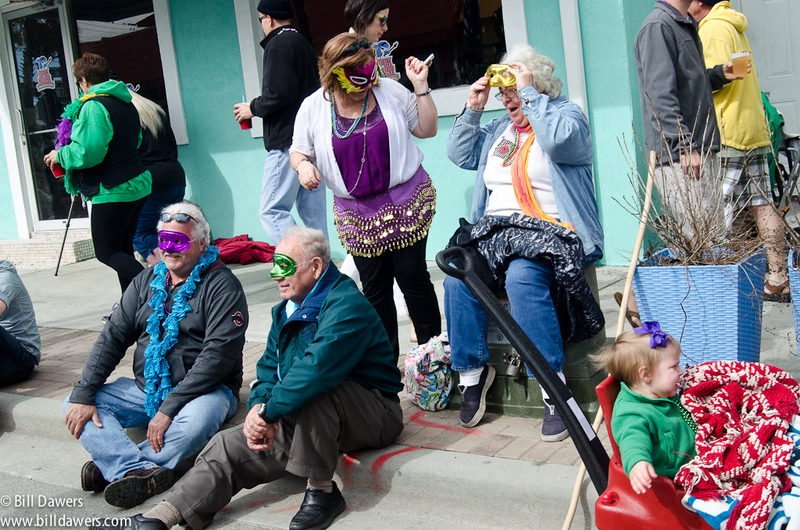 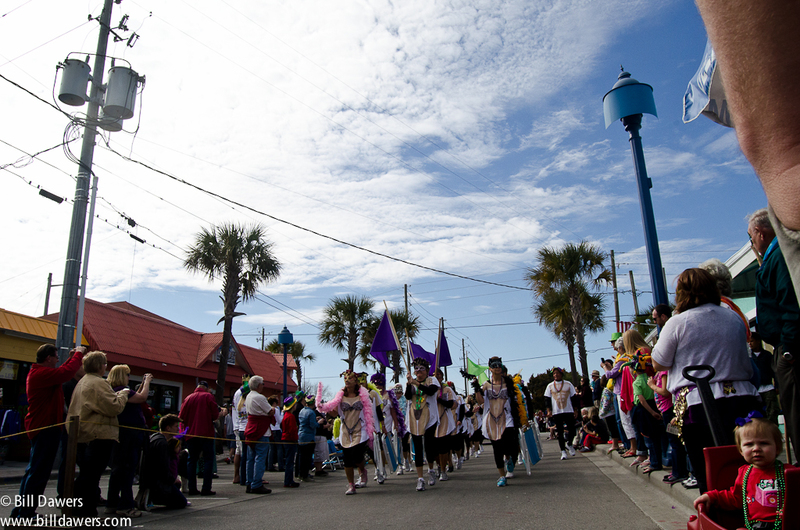 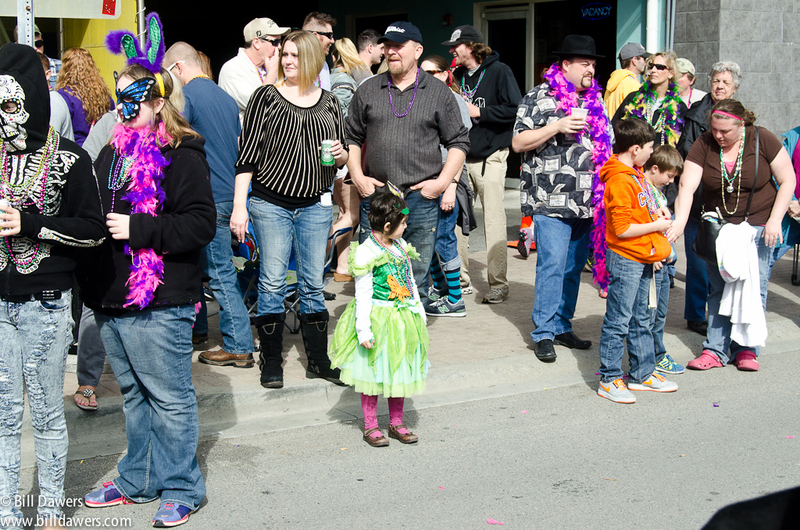 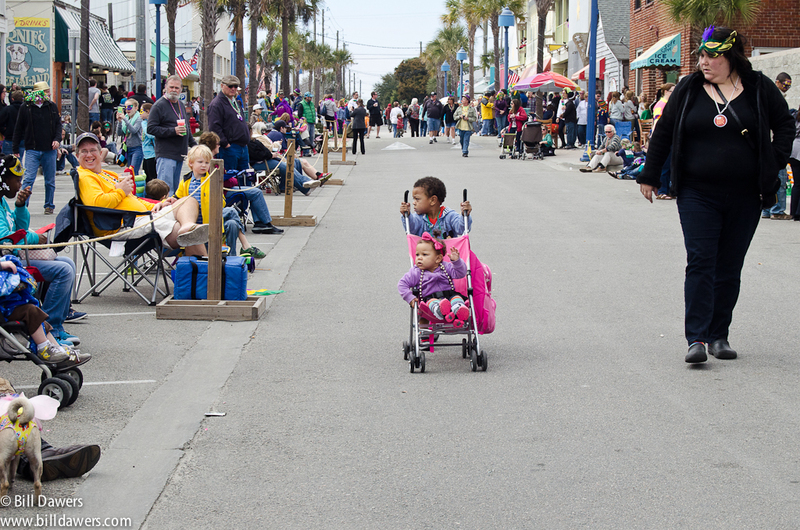 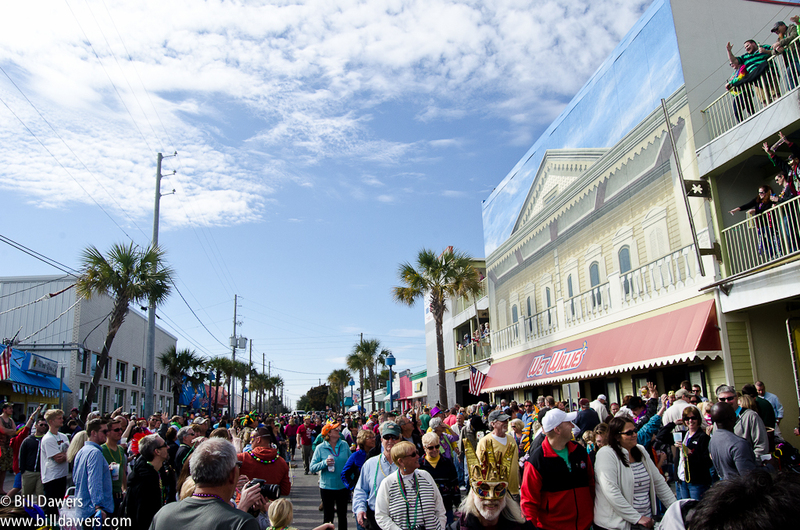 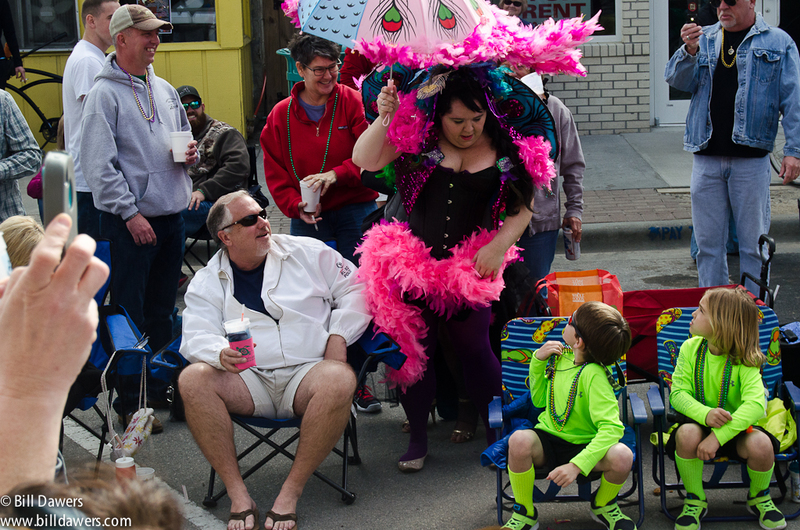 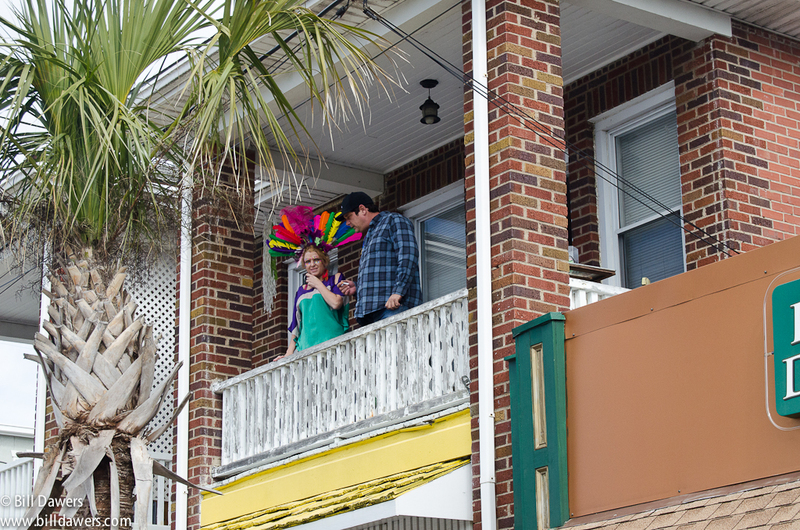 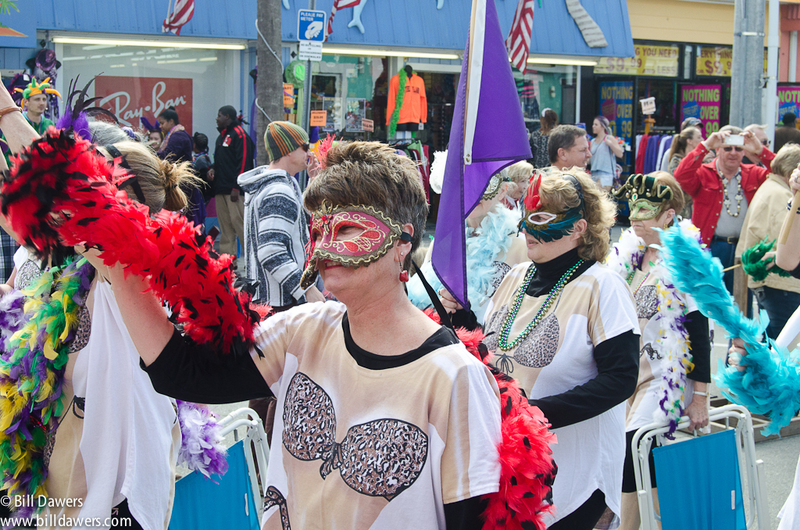 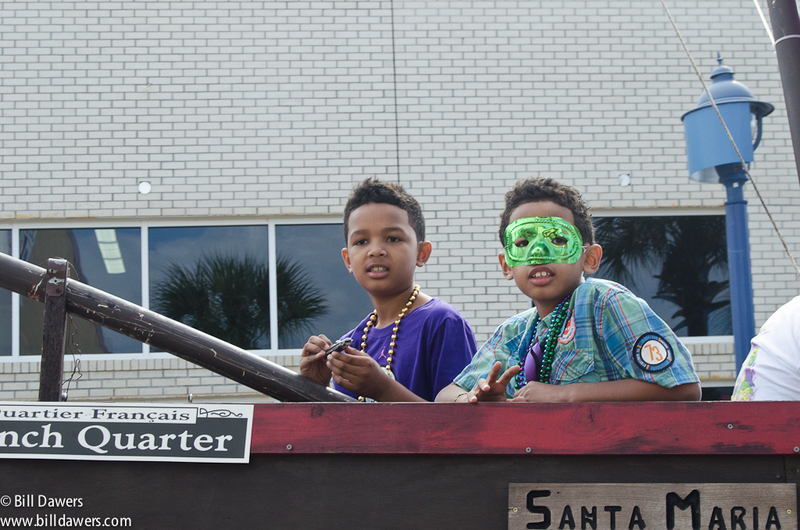 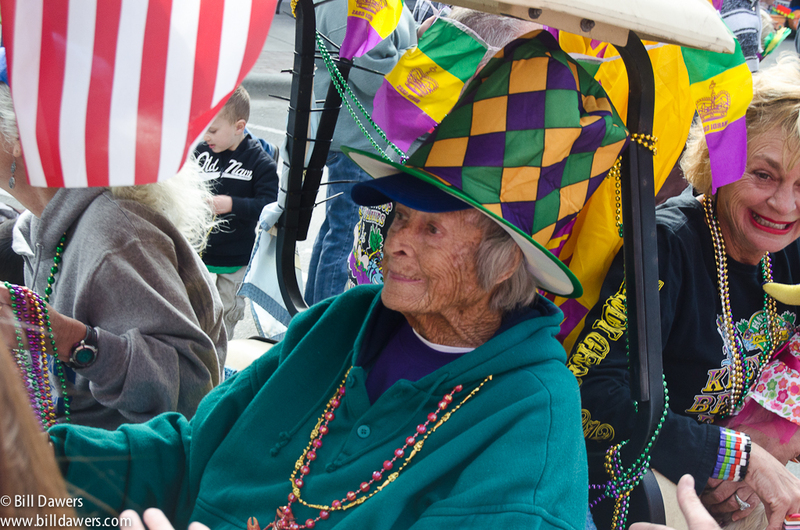 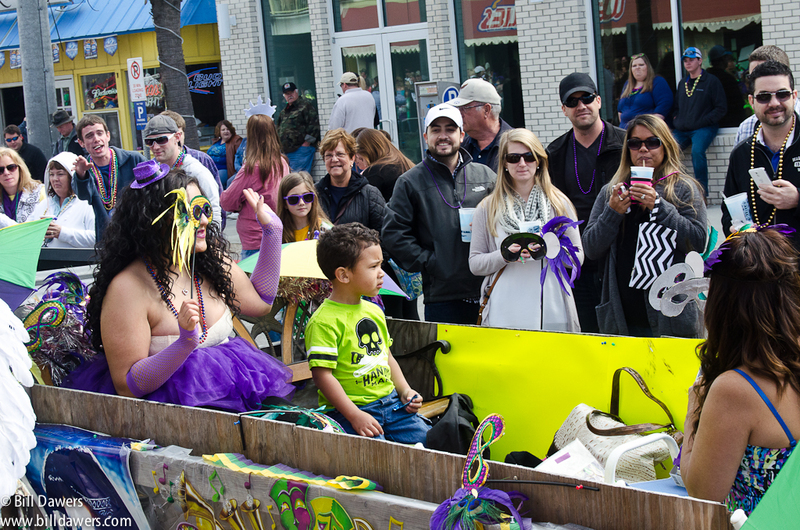 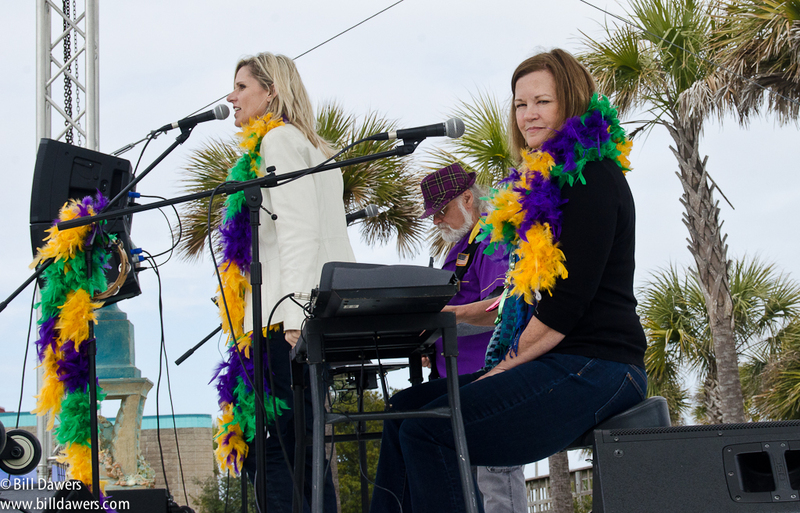 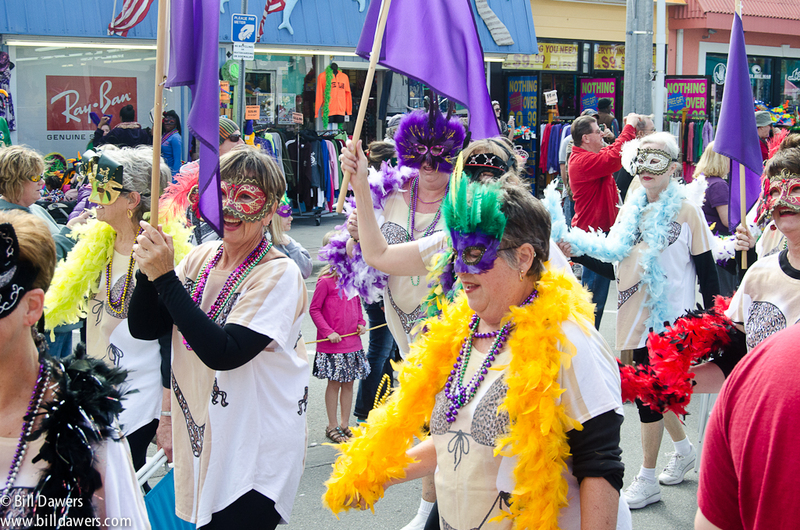 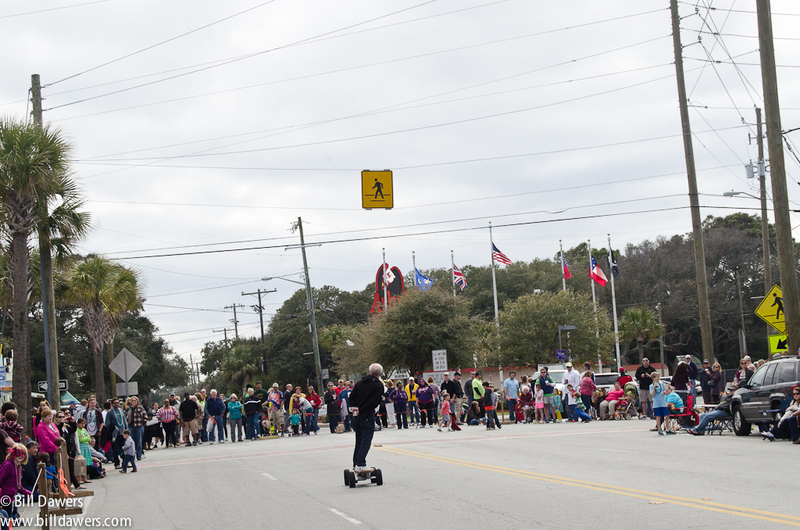 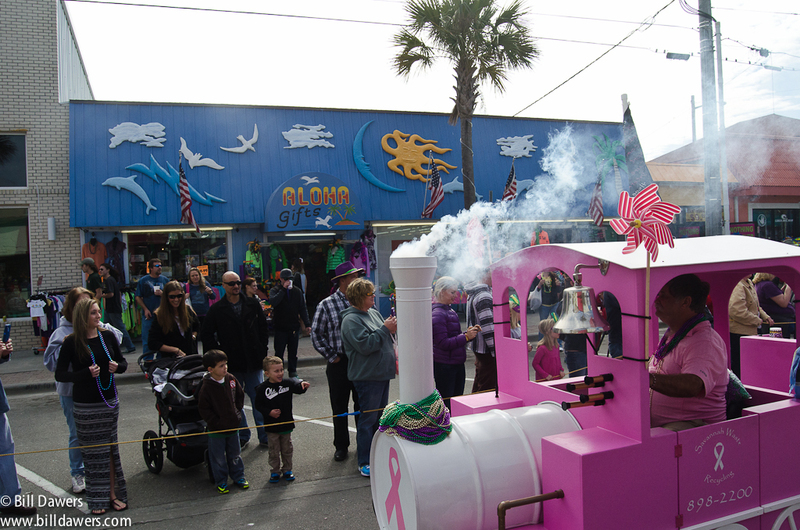 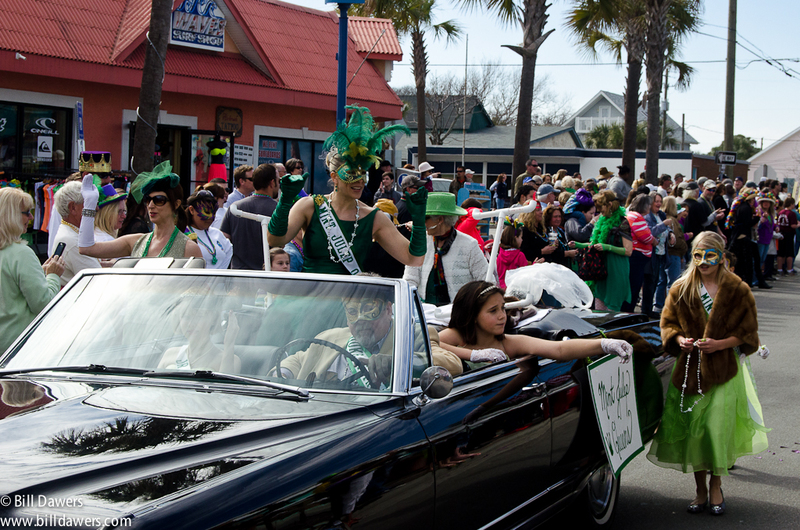 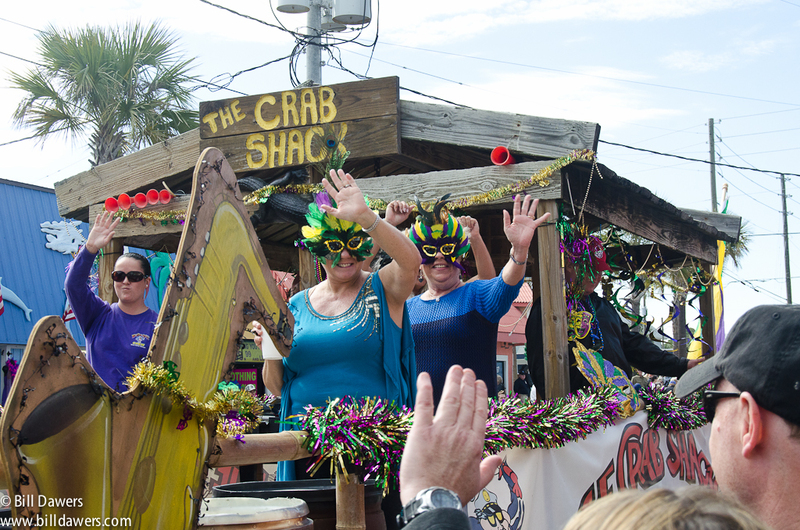 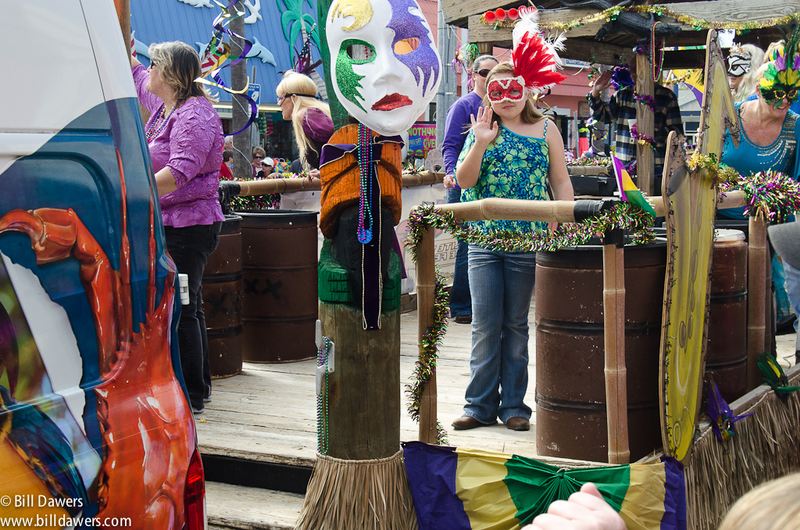 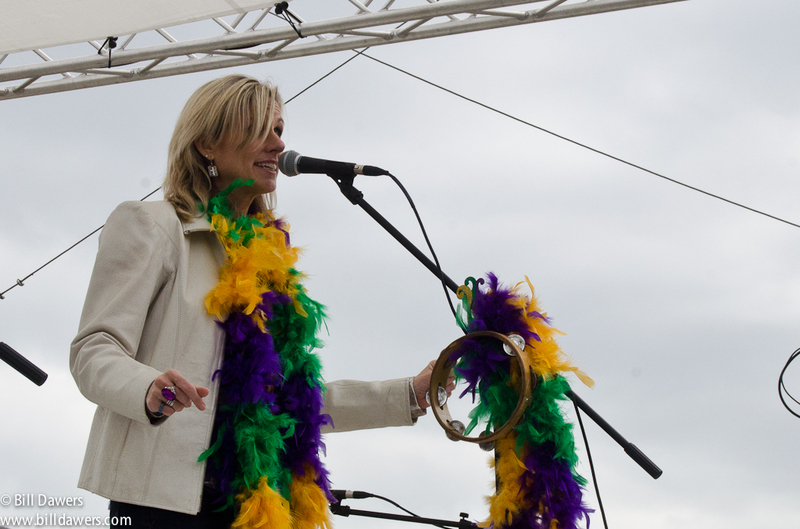 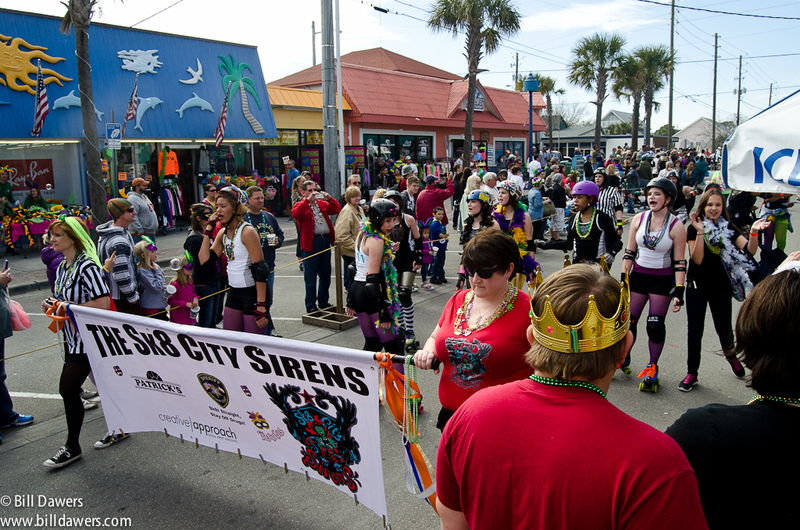 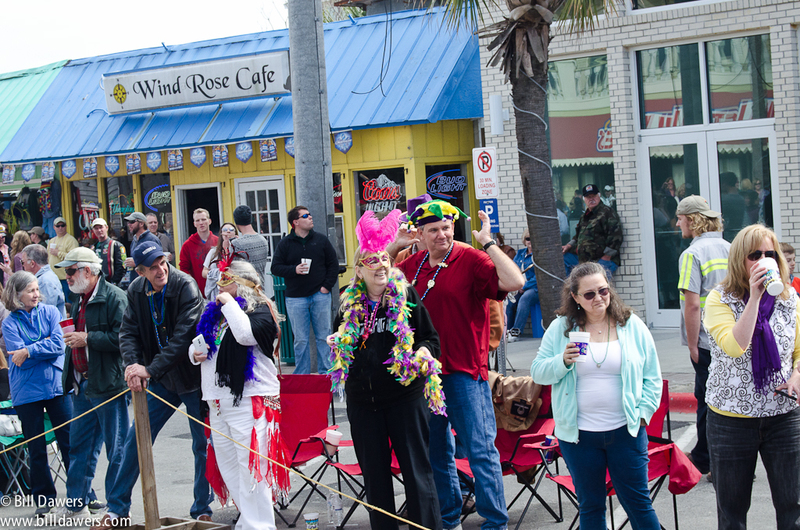 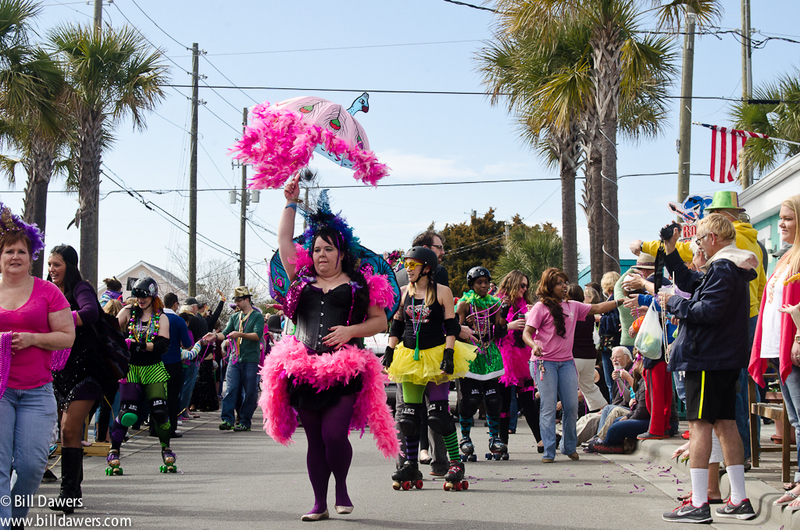 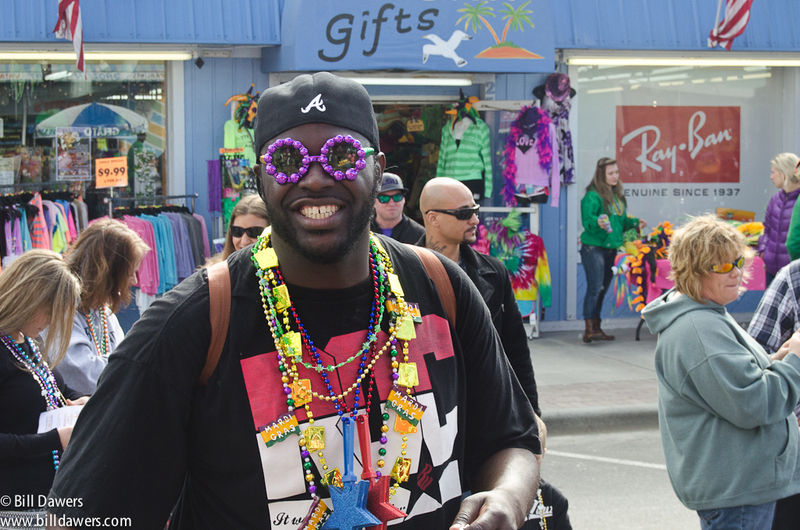 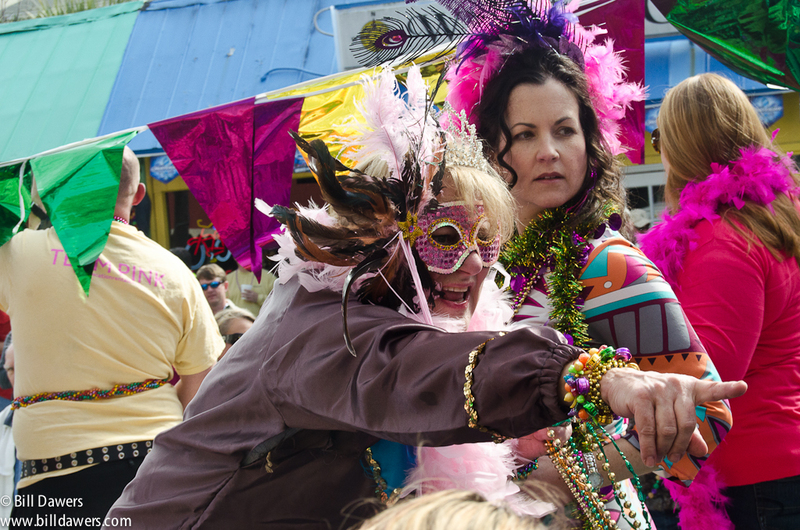 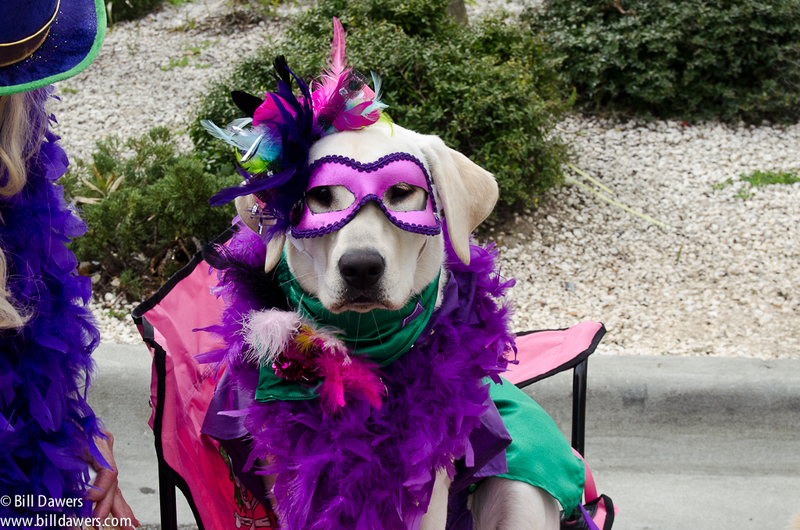 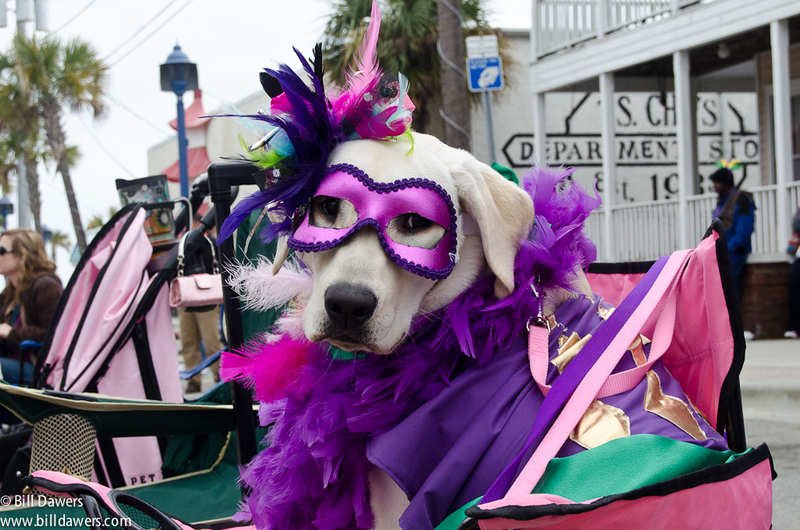 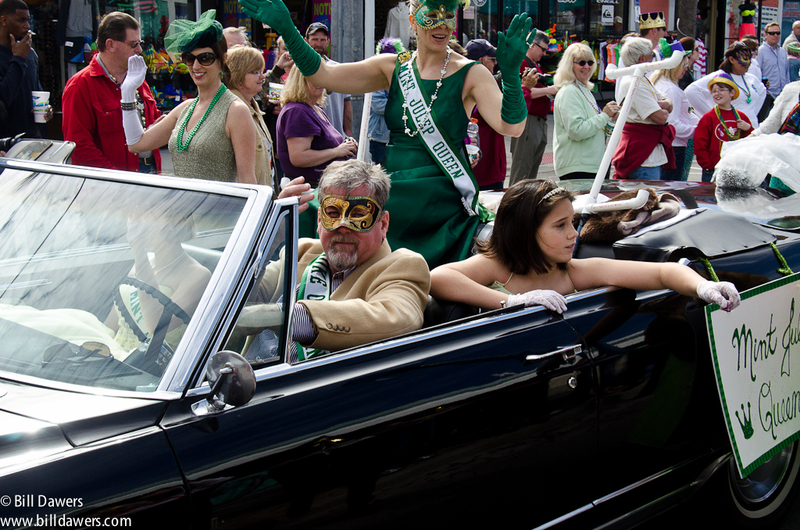 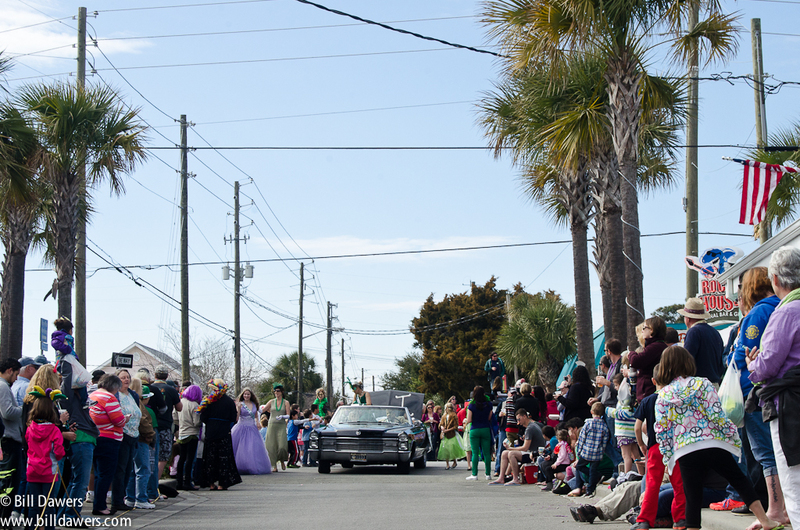 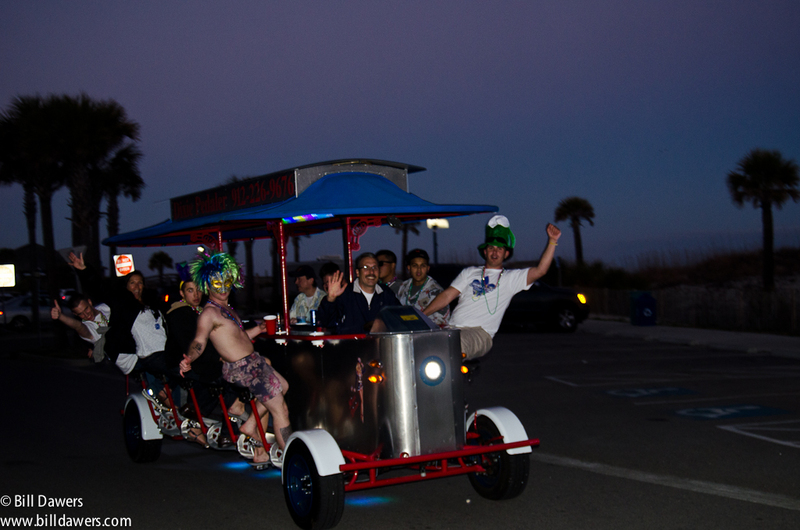 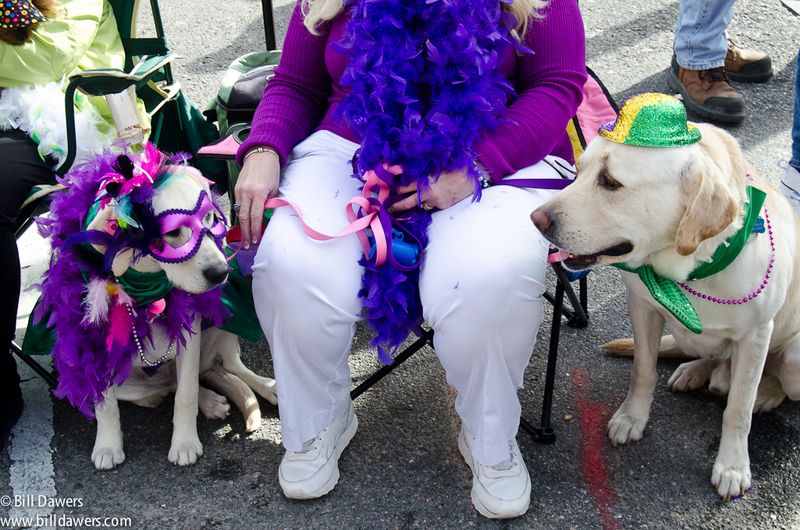 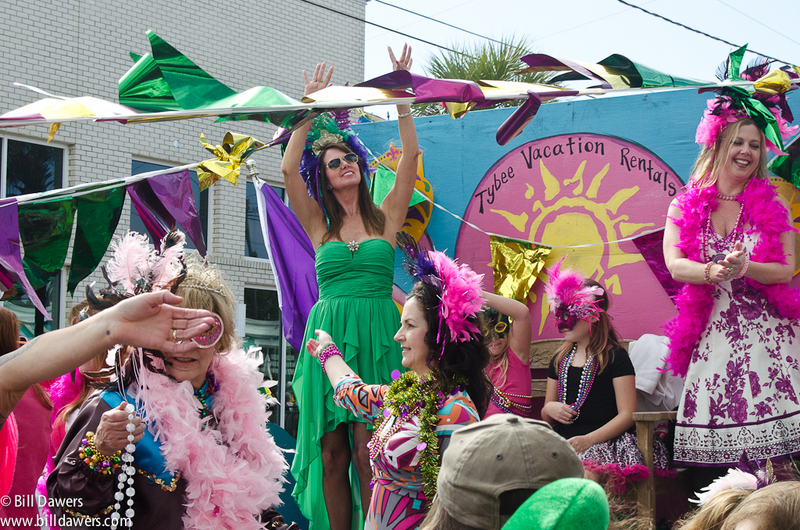 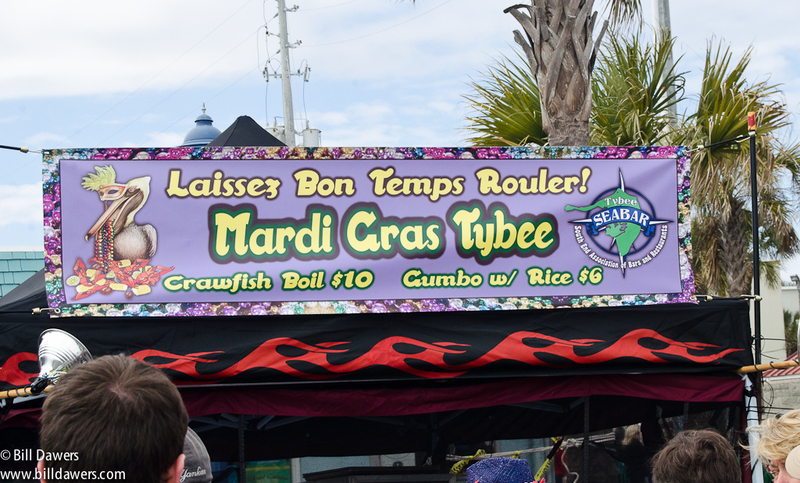 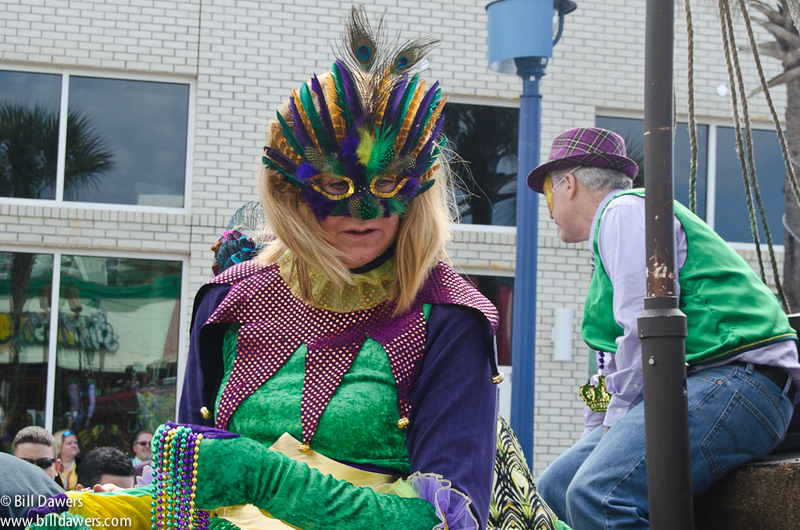 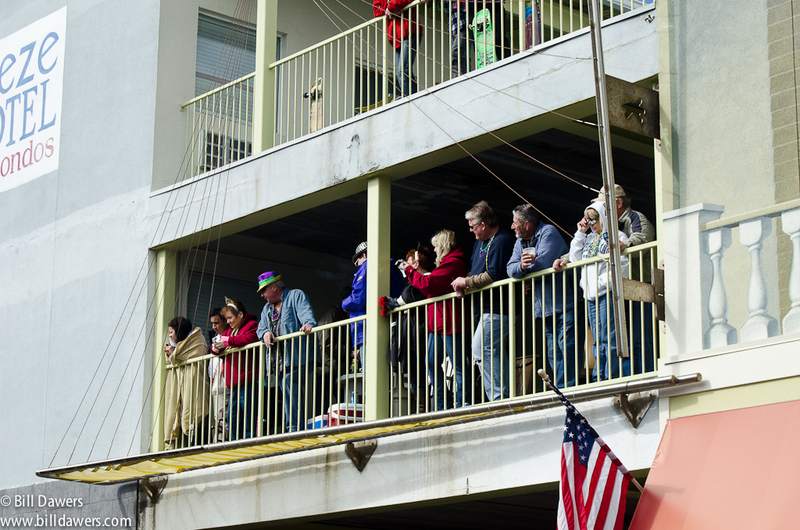 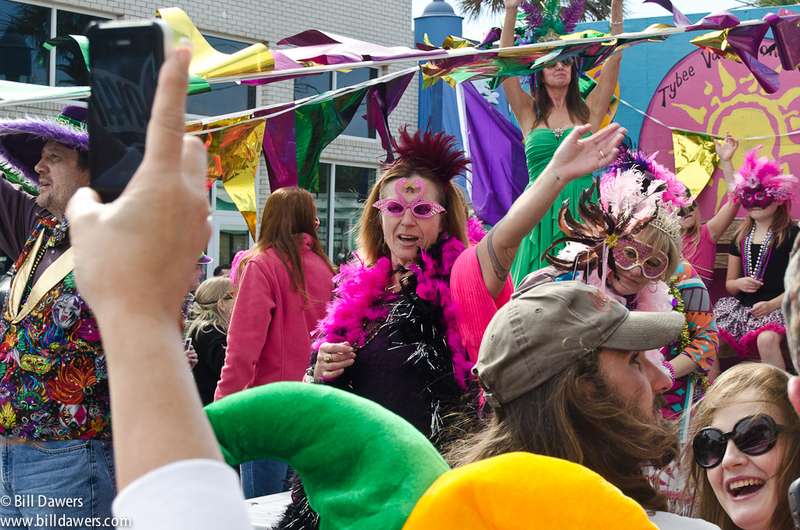 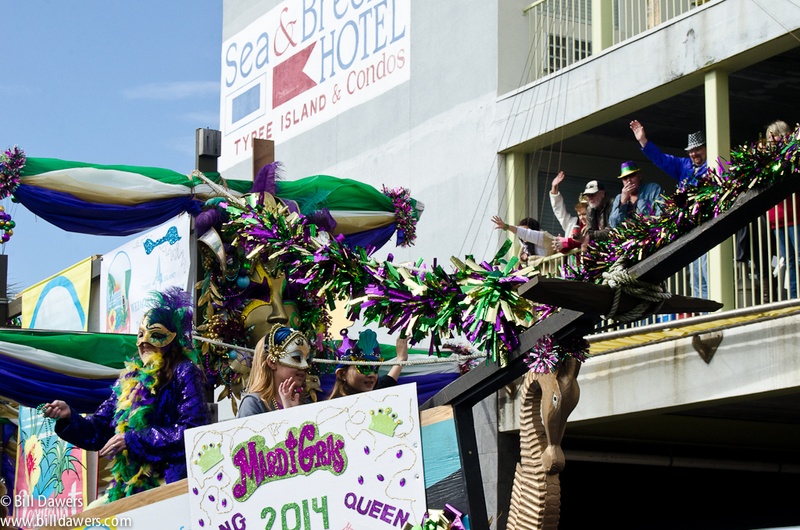 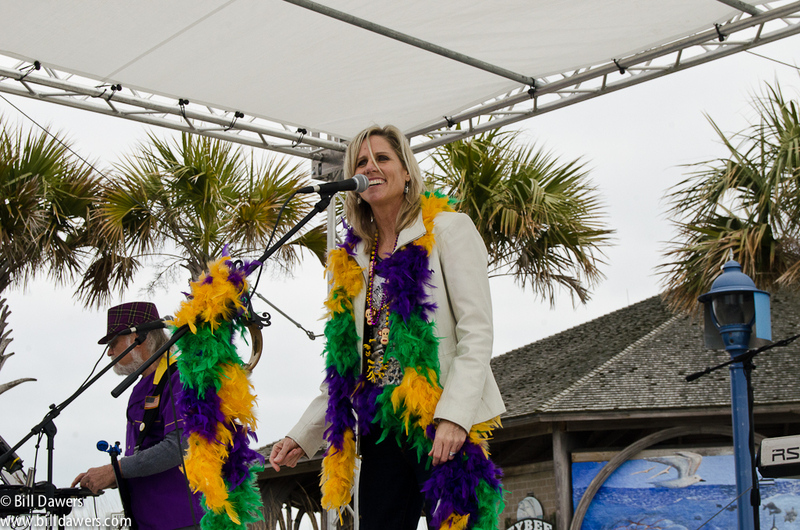 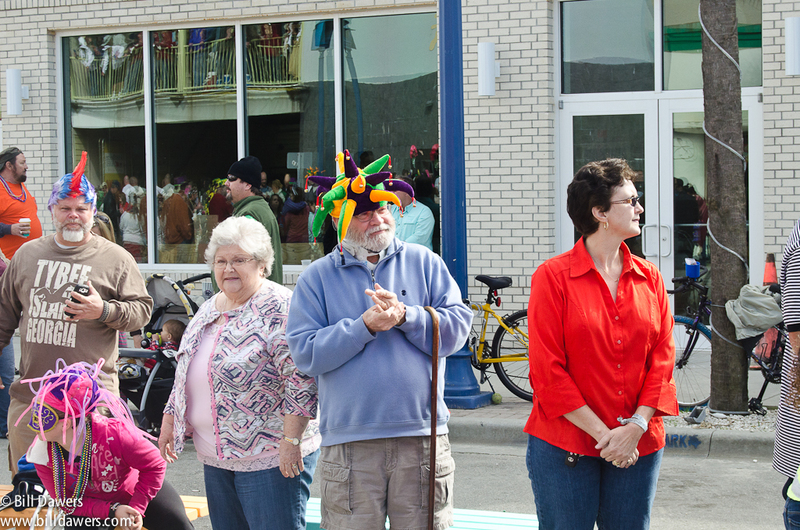 My Tuesday City Talk column in the Savannah Morning News was devoted to Mardi Gras festivities at Tybee Island. 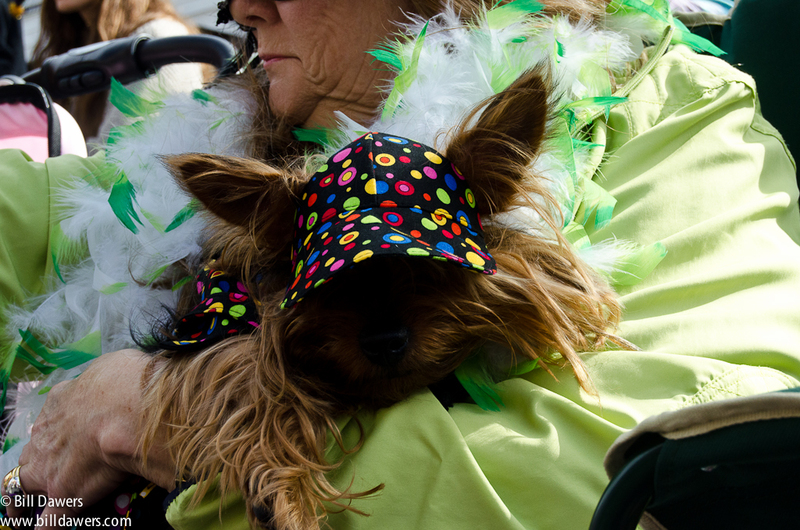 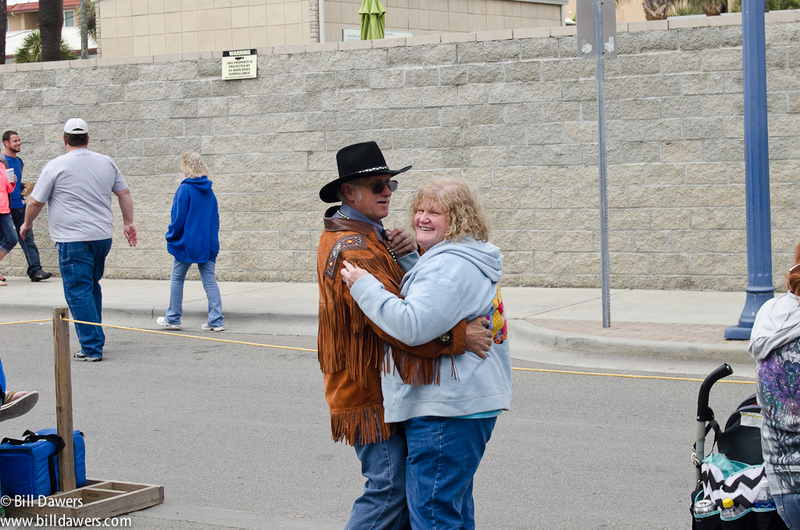 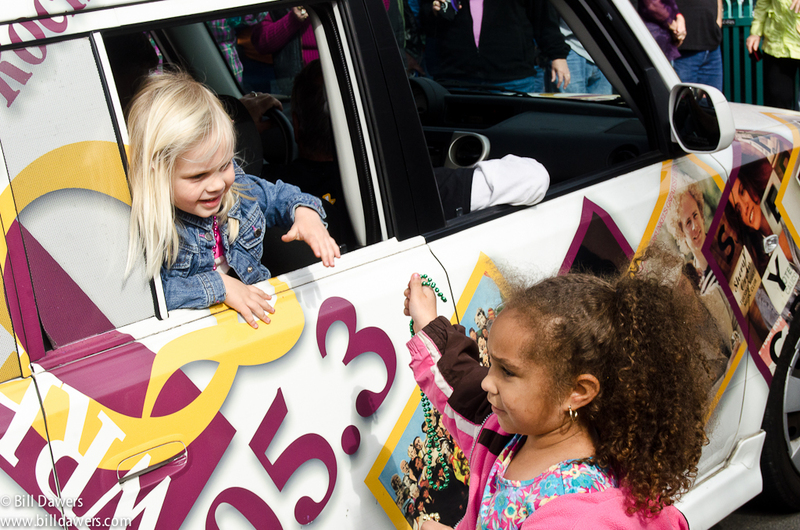 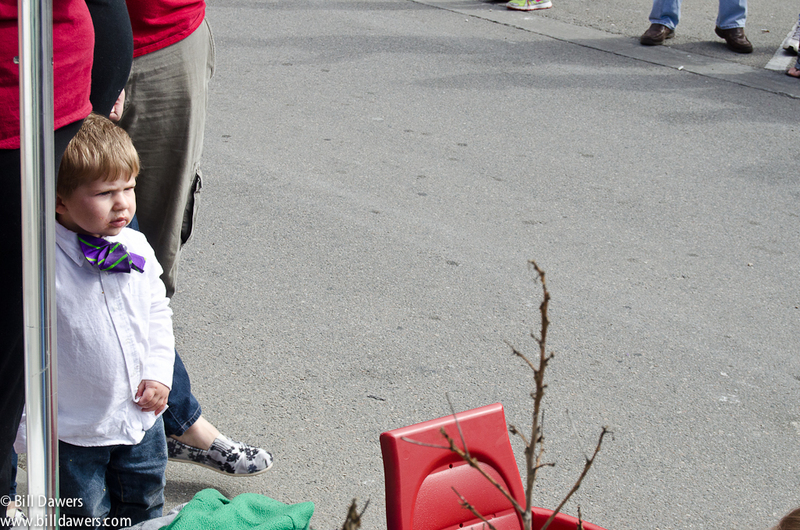 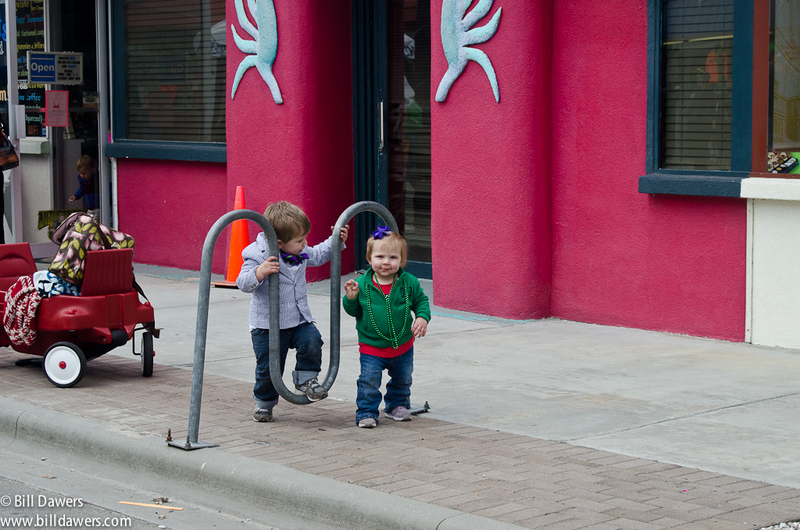 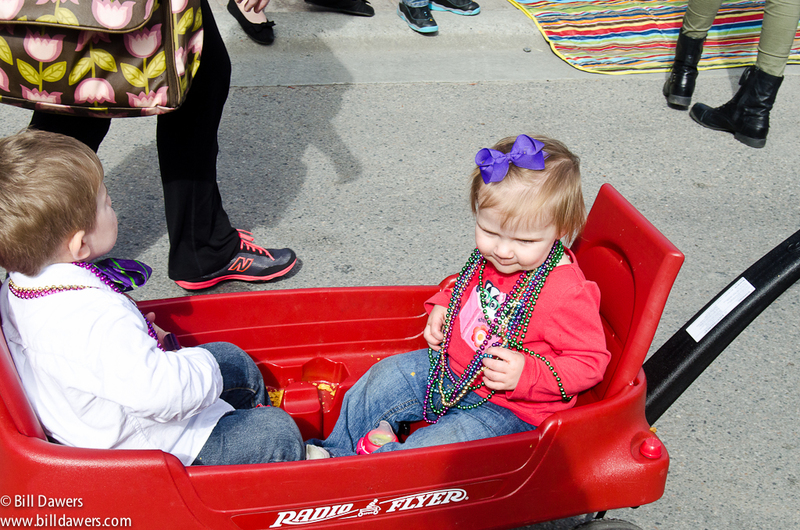 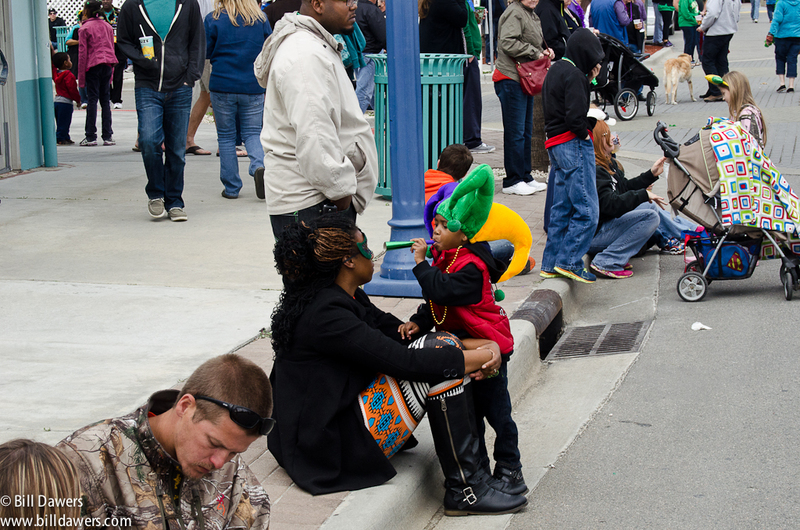 Here’s a big gallery of photos, mostly before, during, and after Saturday’s parade. 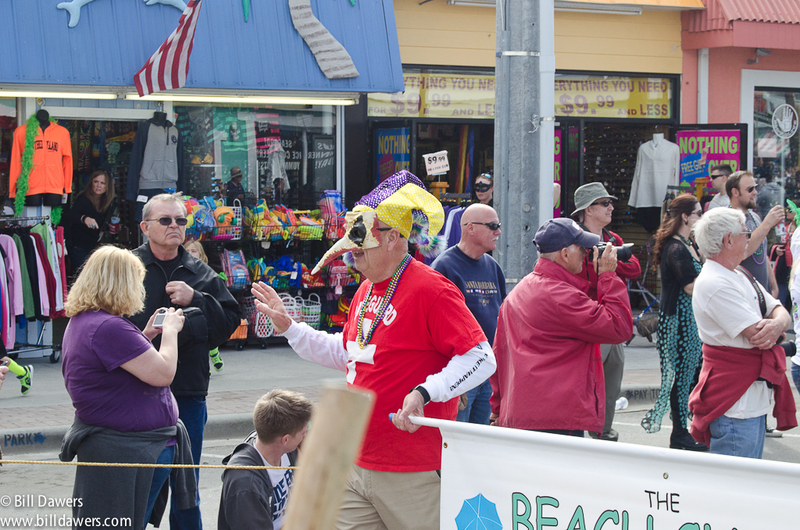 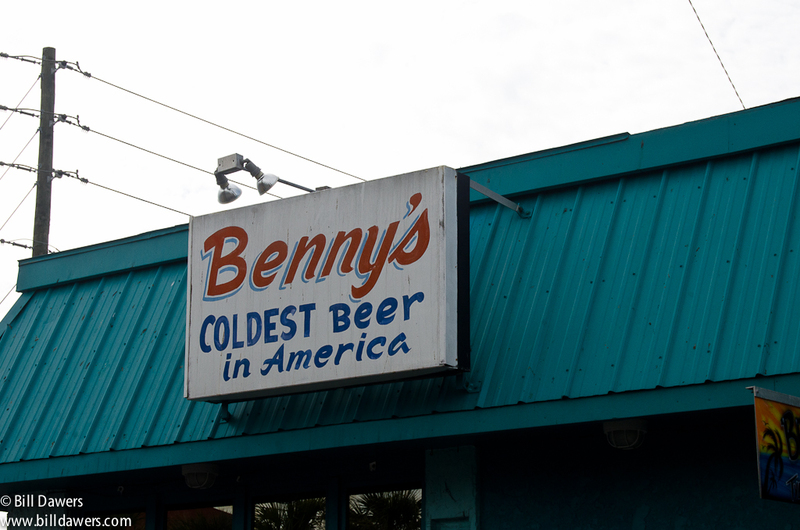 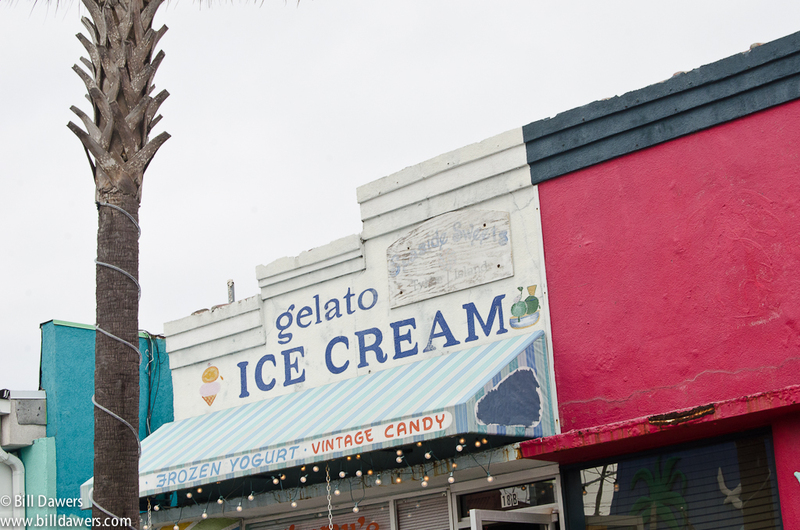 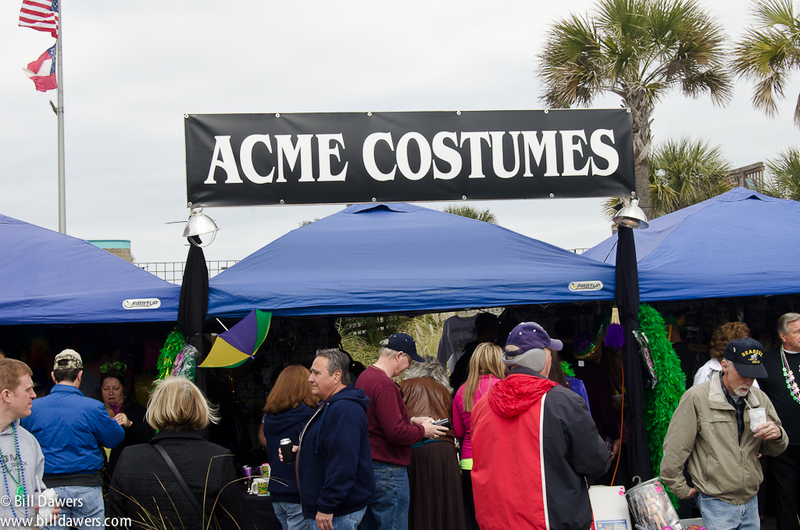 It’s a very Tybee event, as you can imagine. 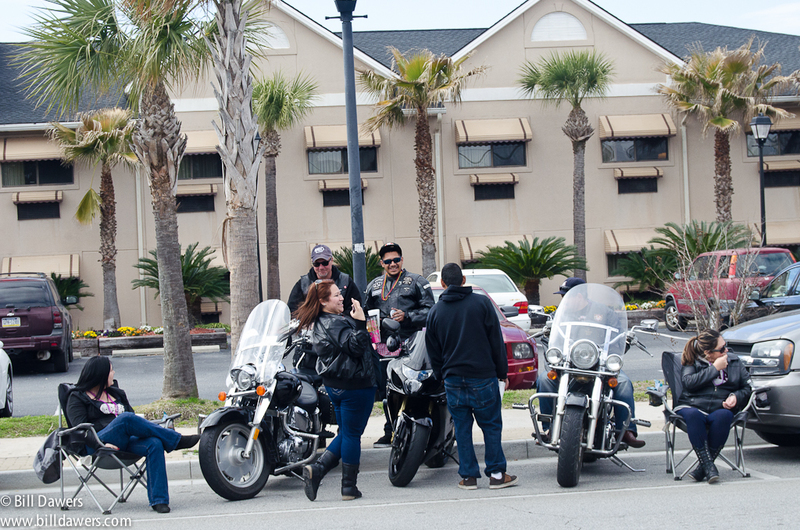 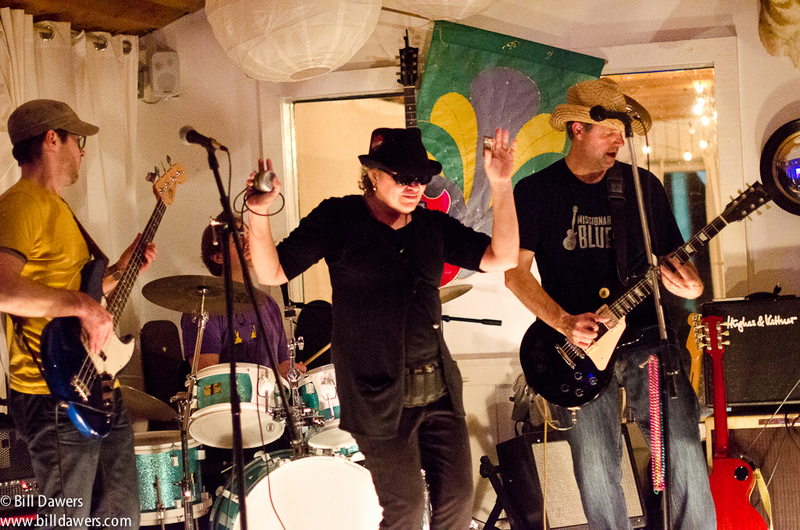 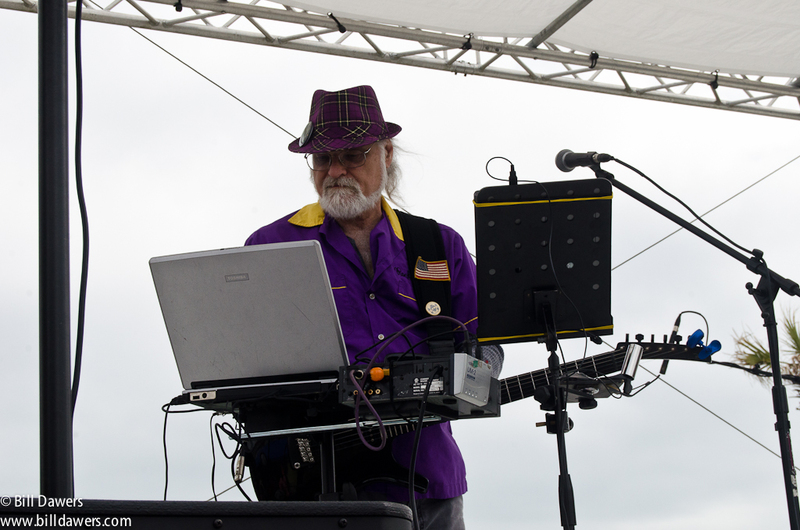 The Christy Alan band is there at the beginning, and that’s Missionary Blues at Tybee Island Social Club at the end.